Livraison gratuite Livraison Express Service Le délai de livraison estimée: 3-5 Jours. Détails? K518IS programmeur de clé est la dernière version de Lonsdor, avec une plus large couverture de véhicules dans la programmation clé, il est personnalisé comme le premier chef-d'œuvre au marché d'outre-mer de Lonsdor. Avec des mois de préparation et des tests rigoureux, de la conception du logiciel à l'expérience de l'utilisateur, c'est une incarnation des années d'expérience de Lonsdor dans l'industrie. 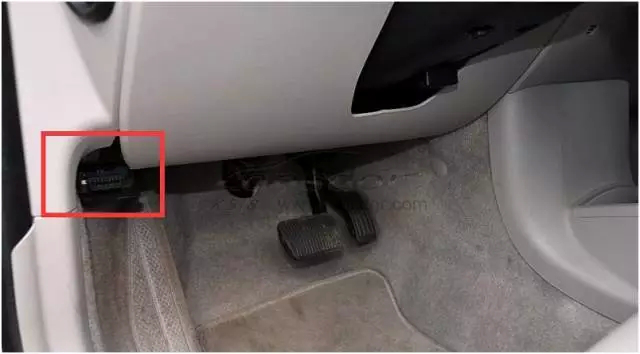 Il est adapté et parfait pour le serrurier de véhicule, pour aider à rendre leur travail plus facile, plus rapide et plus puissant! Avec un design ergonomique plat, l'utilisateur peut expérimenter plus de fonctions humanisées. K518IS key programmer is the latest version of Lonsdor, with wider vehicle coverage in key programming, it is customized as the first masterpiece to the overseas market from Lonsdor. With months of preparation and rigorous testing, from the software design to the user experience, it is an epitomize of Lonsdor years of industry experience. It is tailored and perfect for vehicle locksmith, to help making their work easier, faster and more powerful! 1.Free menus are free for lifetime. 2. Subscribed menus can be used for free for 180 days. You need to pay for them after the trial period. After the trial period, subscribed menus will not work properly if you don’t pay. And the menus will disappear after updating the device. 2. WIFI networking ensures software upgrading more convenient. 3. No need to plug memory card, or connect the computer with data cable, more flexible in online upgrading, updating and activating. 4. 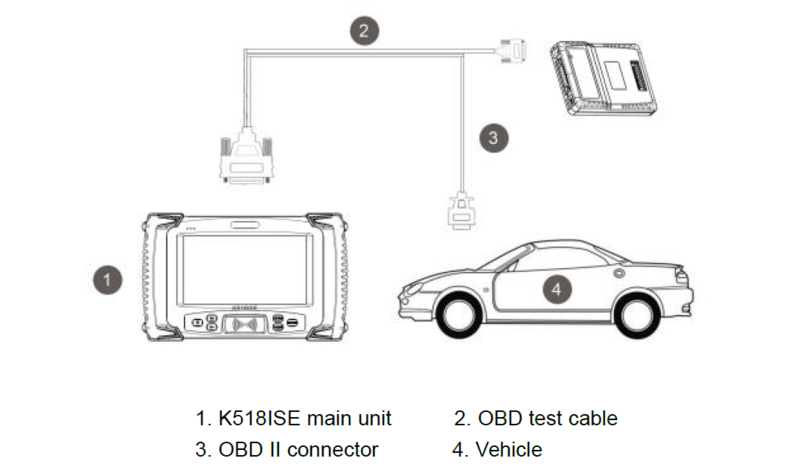 With USB-B2.0 standard connector, OBD-II test cable integrated with the diagnostic connector function of the adapter. 5. Diagnostic speed greatly accelerated, work efficiency improved, better time saving. Black: SKE-LT-DST40(94/D4) -Supports 94/D4 smart key. Red: SKE-LT-8A(88/A8)-Support 88/A8 smart key. Green: SKE-LT-DST80(98)-Supports 98 smart key. Blue: SKE-LT-8A(A9)-Supports A9 smart key. Note: more high-end cars will be updated very soon. 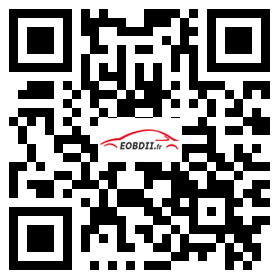 OBDII protocols: ISO15765, ISO9141, ISO14230, SAEJ1850, KW1281, VW TP1.6 TP2.0 etc. 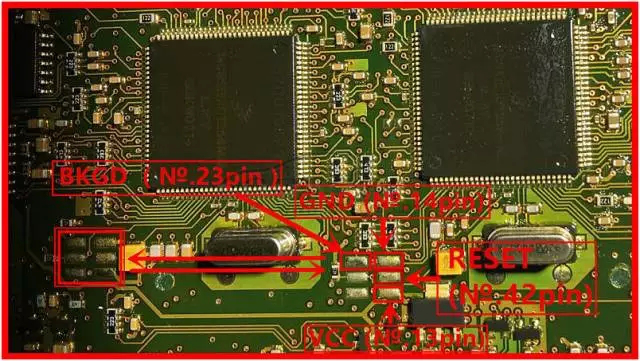 A: K518ISE can add BYD smart key without pin code.But requires 16-bit pin code when program new keys when all keys lost and if you need to change IK box, please ensure you have,15-bit repair code at the same time. 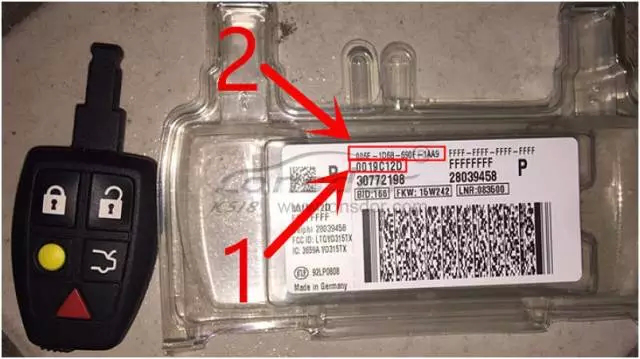 put the original new key close to the Start button and follow the prompt to read out the key data then send it to the professional locksmith or BYD service center for pin code. After that you use the pin code to program new key. 2014 Ford Fiesta No 10 min wait! Test in vw amarok, program key done, kms done ! 2005 Renault Scenic 3 button card key. Key was coded within 1 minute without the need to enter a pin code. Key: delete the programmed key. Before deleting the key, please firstly select "Identify key ID" and record the ID info, during this process "The selected key ID will be deleted". Smart key: Delete all smart keys. If the key available is deleted, you could program it again. Key: the ID of key available can be identified, please record data. 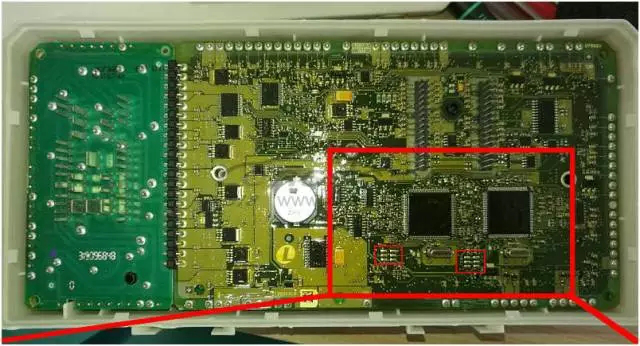 Key: Lonsdor K518ISE can detect and identify if the key is locked or not, if locked, K518ISE will unlock it. 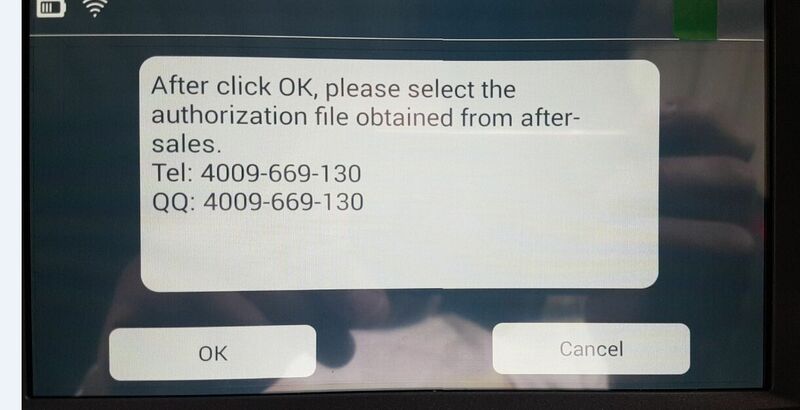 Note: K518ISE can unlock the key to the original car or the key with CEM security data. Smart key: Lonsdor K518ISE can detect and identify if the key is locked, if yes it will unlock it. Note: only unlock the key of your car or corresponding cars' key with CEM safe data. As for "How to indentify smart and semi-smart key", go for the last part. 1). Please dismantle the CEM (located in front of the passenger seat and the back of the storage box). 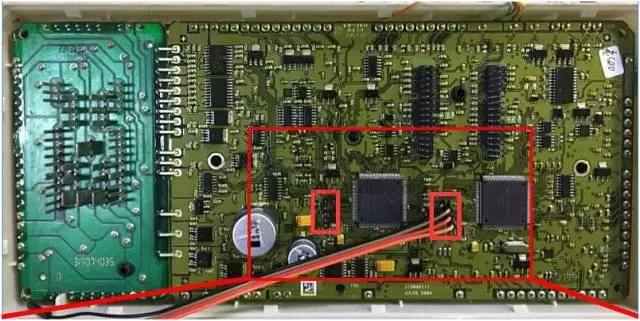 There are 2 kinds of boxes, and the wiring is different, please follow the below diagram to wire and use K518ISE to read out 2 copies of data from left to right. 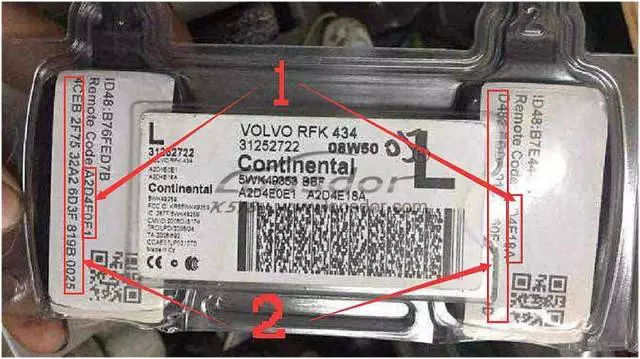 2) After you read out the data, please provide your seller/ engineer with the 2 copies of data and K518ISE serial number, then wait for them to transfer it into special data. 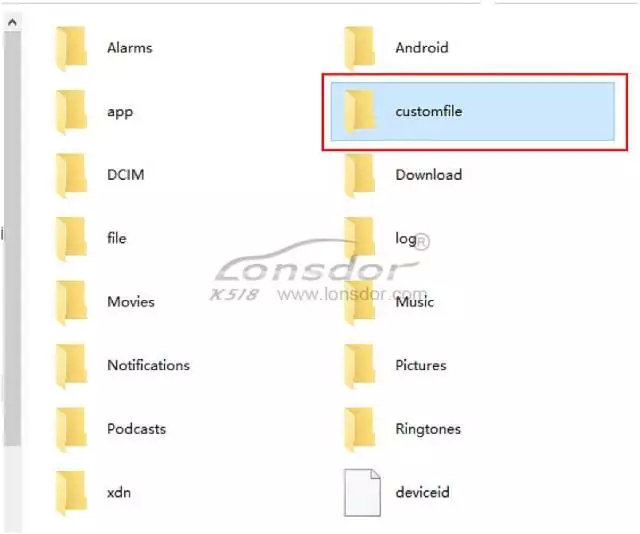 After you obtain the data, plug K518ISE to the computer and put the special data into the "customfile" folder for programming. Key: to add key, please input the new key's remote ID and remote code (choose 16bit/24bit). Note: There are 2 types of key (P/L), please confirm the new key' style and packaging are the 100% same as that of the old key. Smart key: just follow the instruction. 1) delete the key: before deleting the key, please firstly choose "Identify key ID" and record the ID info. During this process, "The selected key ID will be deleted". 2) Please be sure to keep the new key box where printed the remote info that you will need to enter when adding key. 3) If the car has no KVM box (under the driver seat) it has a normal key, not remote. 4) During the key programming, you need to enter the remote ID and remote code (select 16 digits or 24digits). 1) Unlock: only unlock the key that K518ISE is working with or the key with CEM security data. 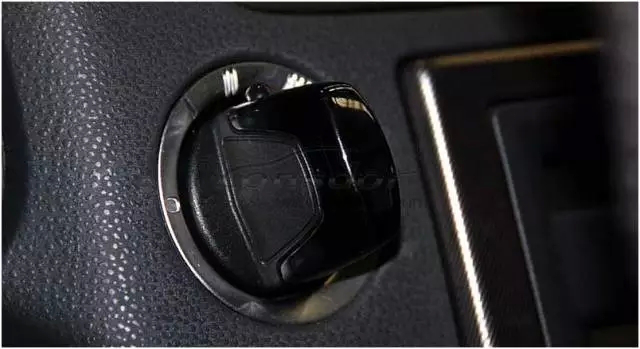 2) Delete the key that is programmed, after that the original key could be programmed again in the same car but if unlocked it won't be used on another car. 3) S40 smart key programming needs no dismantling and reading KVM. 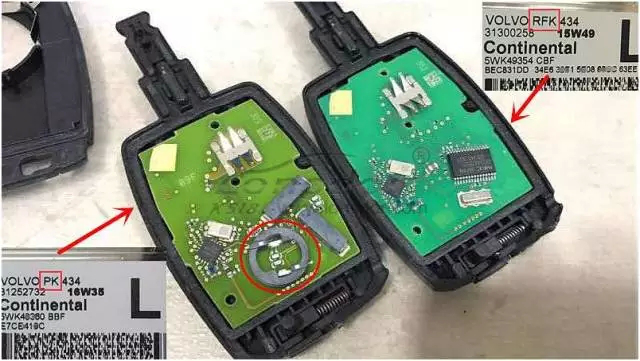 How to identify smart key and semi-smart key? 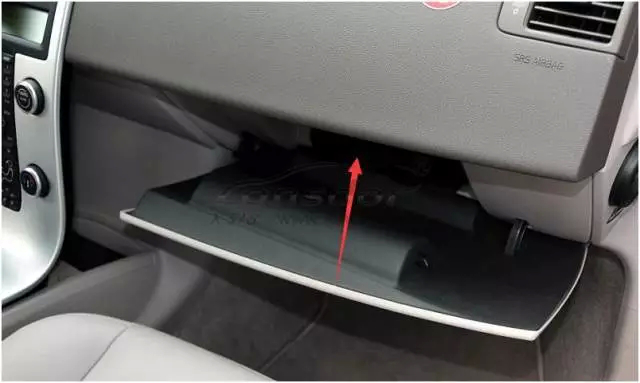 How to identify if the car has smart key or semi-smart key? 1) If you can find a KVM box under the driver's seat, it is a smart key, otherwise, it is semi-smart key. 2) The key handle is a plastic model key while the semi-smart key doesn't have that. Password requirement: dismantle and read CEM, backup security data, then program. Normal key: during key programming, you need to enter the remote ID and remote code, after the key is programmed successfully, then remote is generated. Smart key: after the remote card is programmed successfully, the remote will be generated automatically. OBD position: on the bottom left of steering wheel. during the key programming, you need to input the remote ID and remote code (16 digits or 24digits). 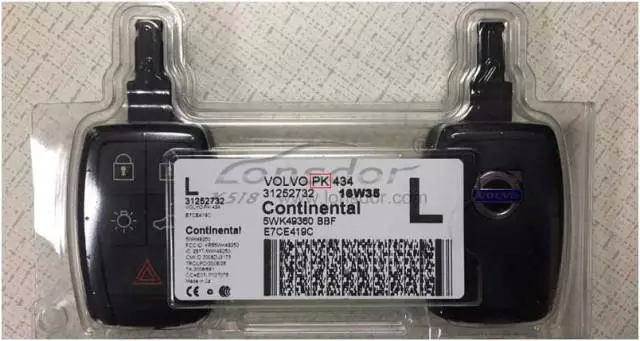 There are 2 types of key (P/L), please confirm the new key' style and packaging are the 100% same as that of the old key. You are advised to refer to the original key to select the new key. For example, the L-PK-434 key below is a remote key, which doesn't have remote code of 16/24 digits.